Philippines is known for its best beaches and islands and everyone is dying to have their foot on it but have you ever wonder what is more on the Philippines aside from it’s beaches. 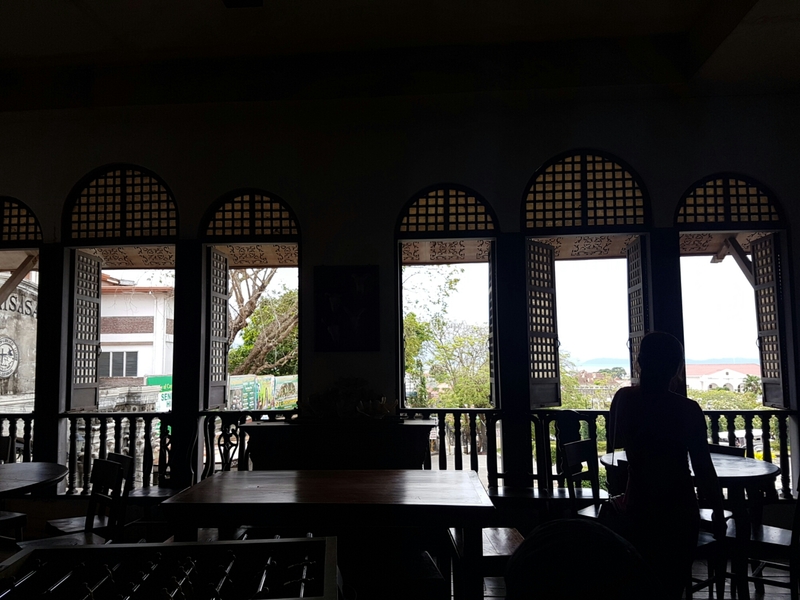 PHILIPPINES has a lot more to offer, it’s history is really amazing as Philippines have been colonized by different countries like Spain, Japan and America before it was set free. It’s diverse culture will definity give you a taste of both sides of the world. 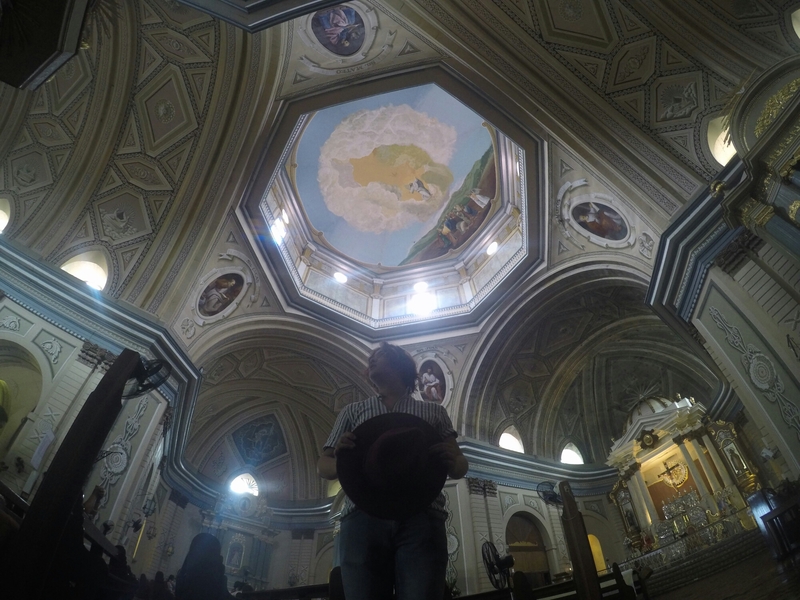 Have you ever been in intramuros the famous “Wall City” or wander on the streets of Vigan? Well those are just two place where history are well preserved. If you want to know a spanish town, you better continue reading. 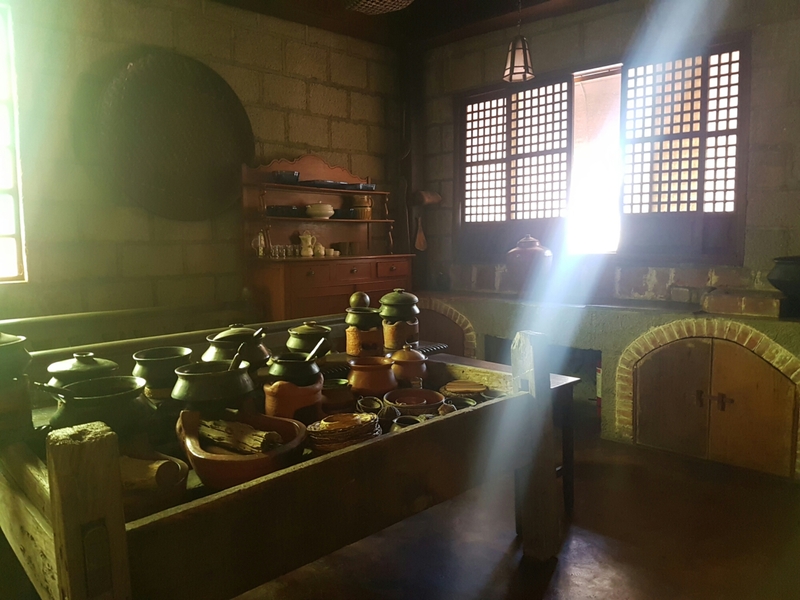 Taal Heritage Town in Batangas is definitely a must go for those who are thirsty for historical experience. The town offer a whole place full of old houses build during Spanish Era, starting from the Church to the houses and the street. The Basilica of Saint Martin of Tours will welcome you as you enter the Town with its small but cute park infront. 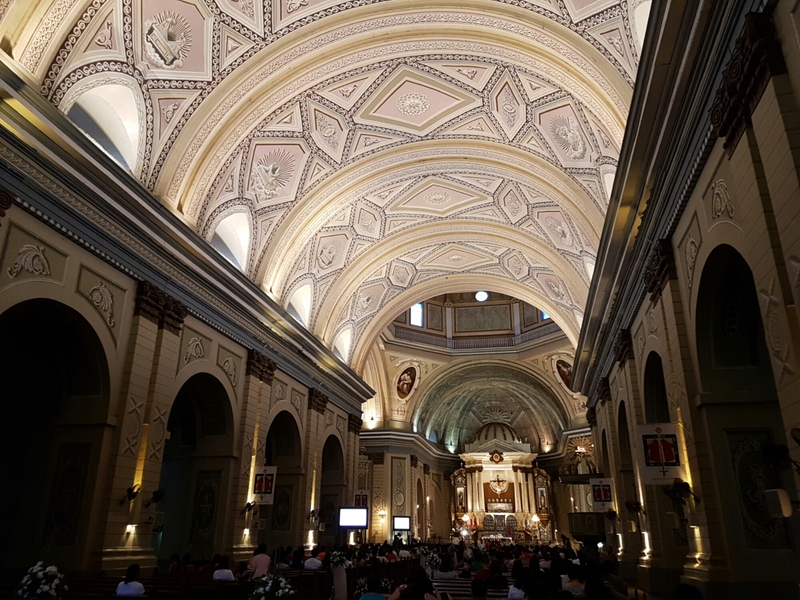 The church was named one of the biggest and oldest church in Asia and has been open to public until the today. 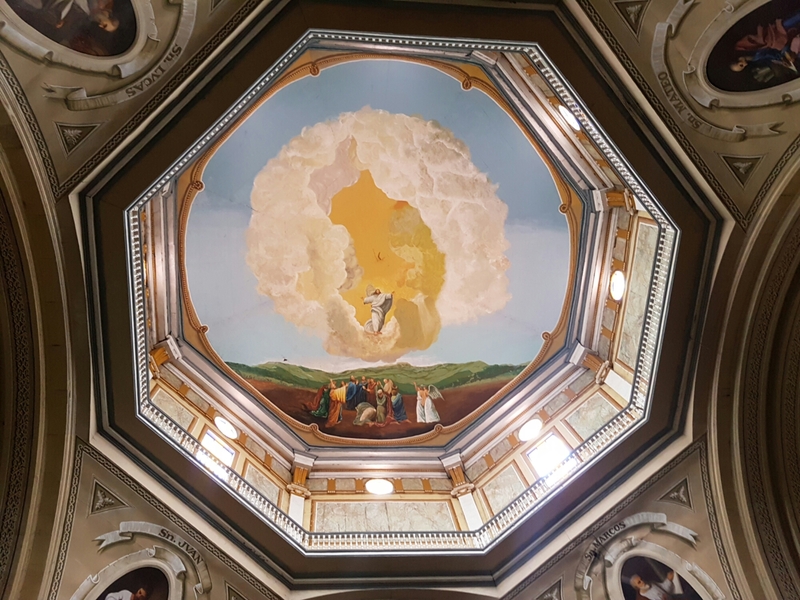 The interior was classic with gold and white patterns from the ceiling to the altar. Its is really Amazing!! 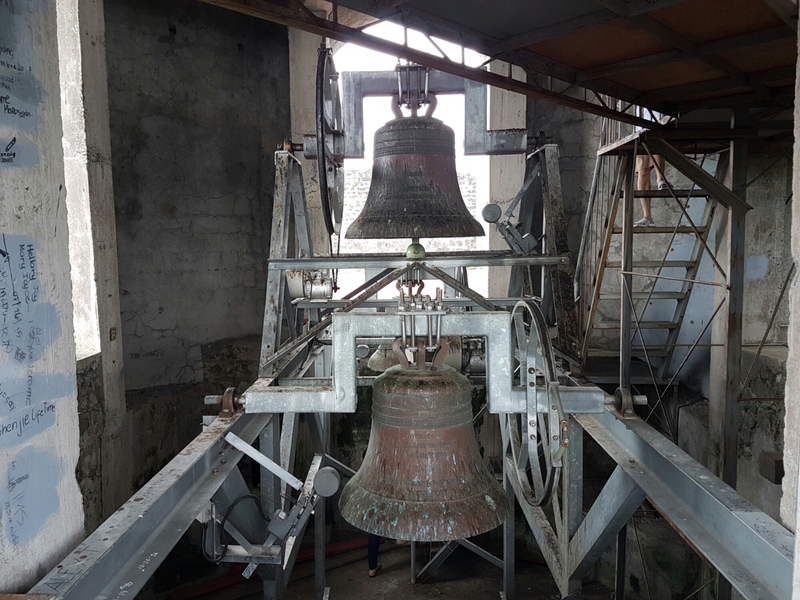 You can even go up to its tower where the bell is and you can have the full view of the town. It’s almost dark when I’m finish wandering in the Basilica and its time for me to look for a place to settle. 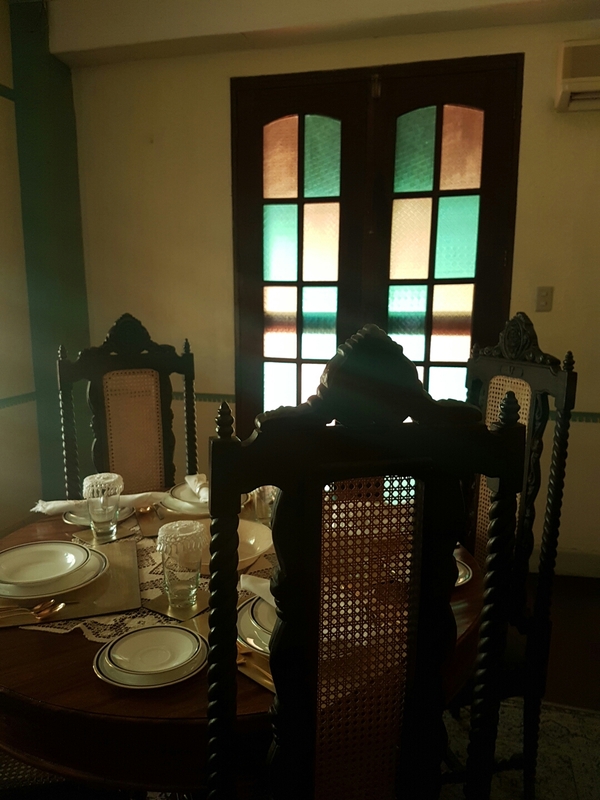 The town offers overnight stay with breakfast ranging from 1000 to 3000 pesos and because I’m budgetarian I went to the cheapest but still cool old house. 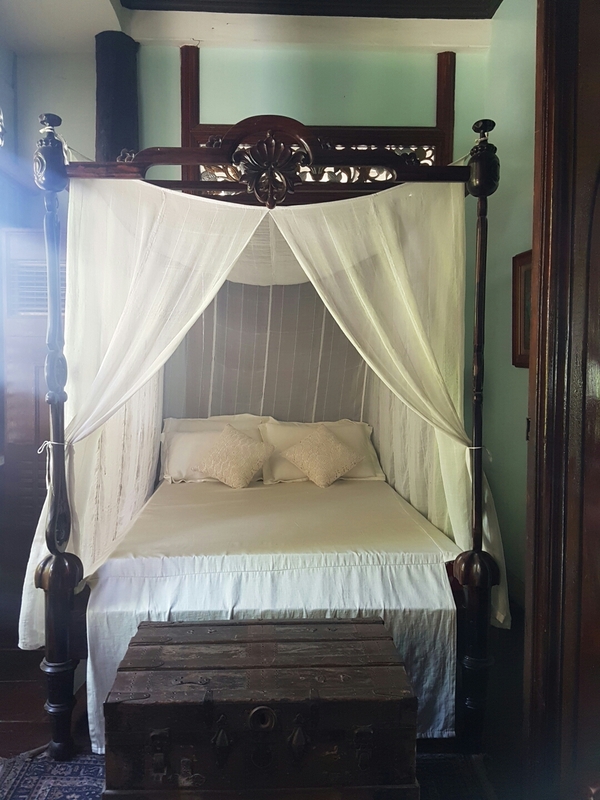 I stayed at “Tampuhan Cafe Bed and Breakfast”. 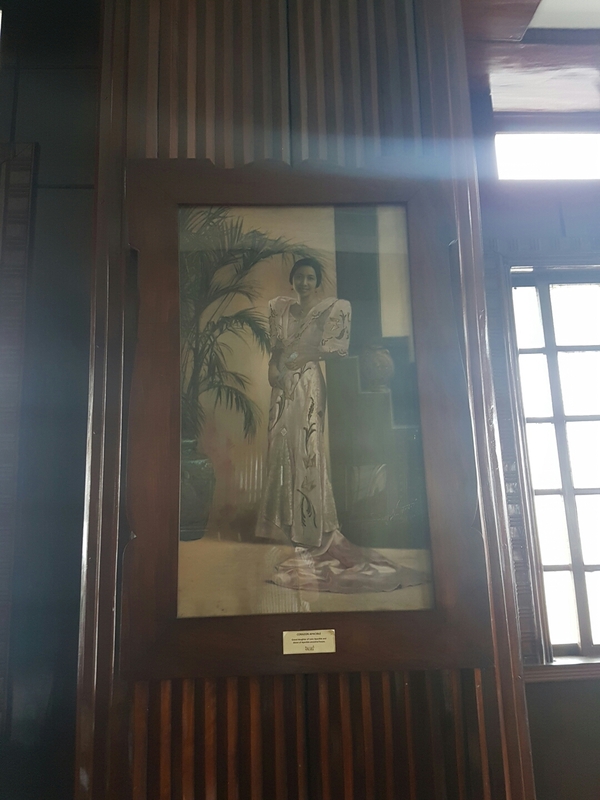 The place was named after a painting which is literally have “Tampuhan” (misundersstanding). The photo is not mine as I wasn’t able to get a nice shot of it. Credit to the owner printed on the photo. 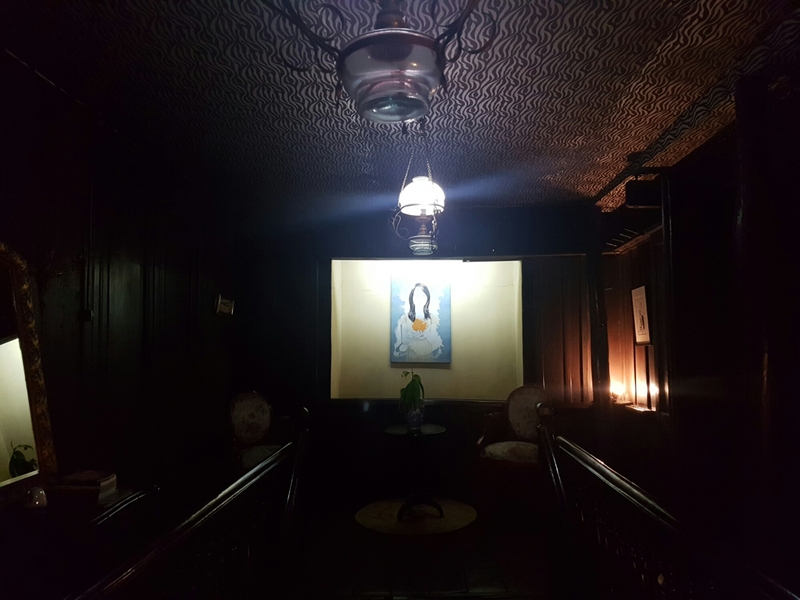 The place is cozy, classic and scary (in a good way) at the same time. 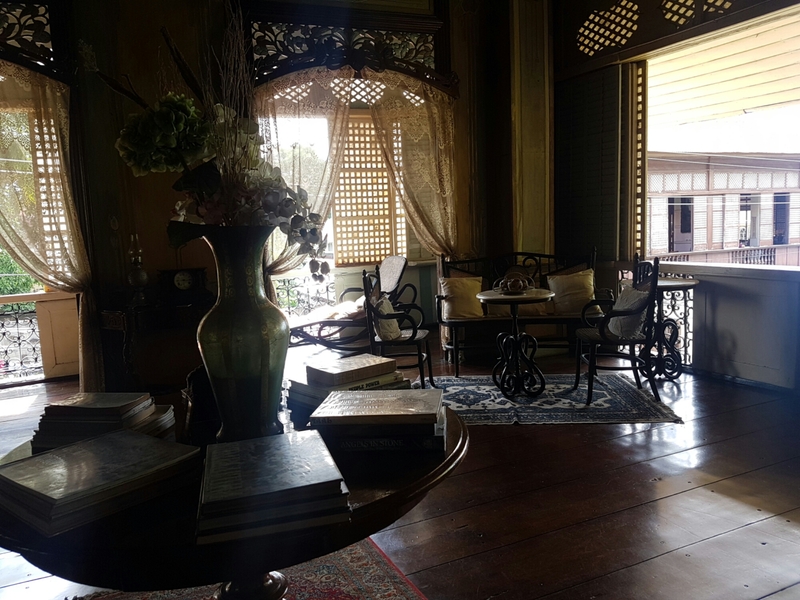 The stay let me feel like I was thrown back to the past for a night to experience the classic spanish feel of the house. It is build with woods, middle staircase with a painting of a girl, a classic dinning area with big windows. 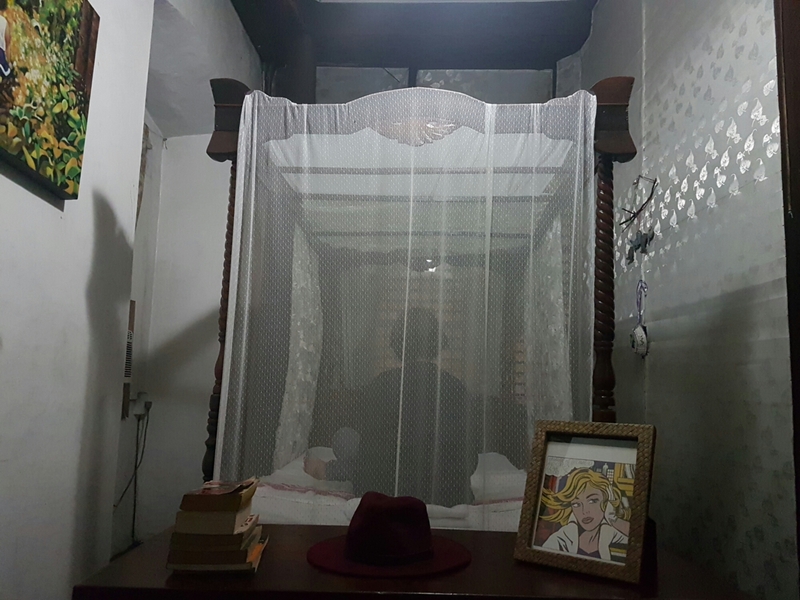 I stay on a room with an old bed with mousquito net (“Kulambo”). I stayed up until 3am to see if theres a ghost “Kidding”. The experience is nice and relaxing as I’m the only person in the house. The owner said that its because it os not really a pick season. Its was great and scary hahaha. 10:00 AM when I started my tour the next day. 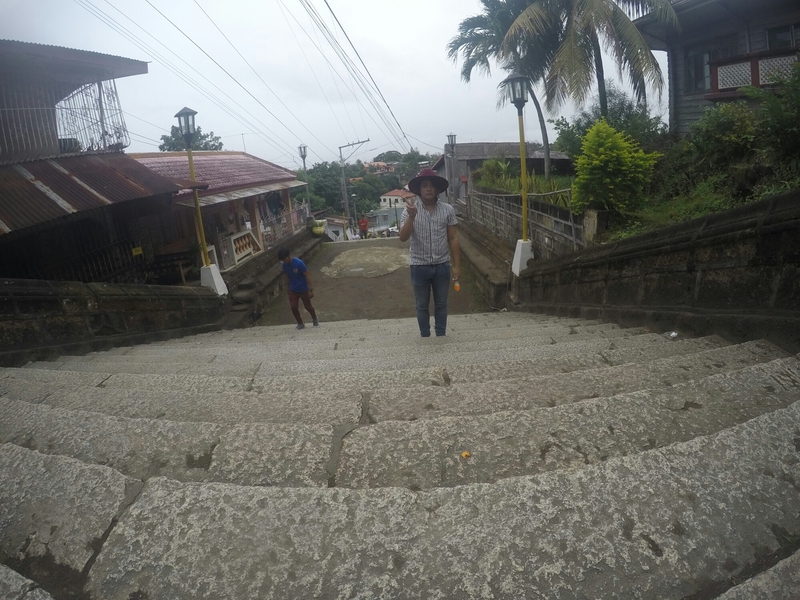 My first stop was the San Lorenzo Ruiz Steps where you can find the miraculous Casaysay Shrine. 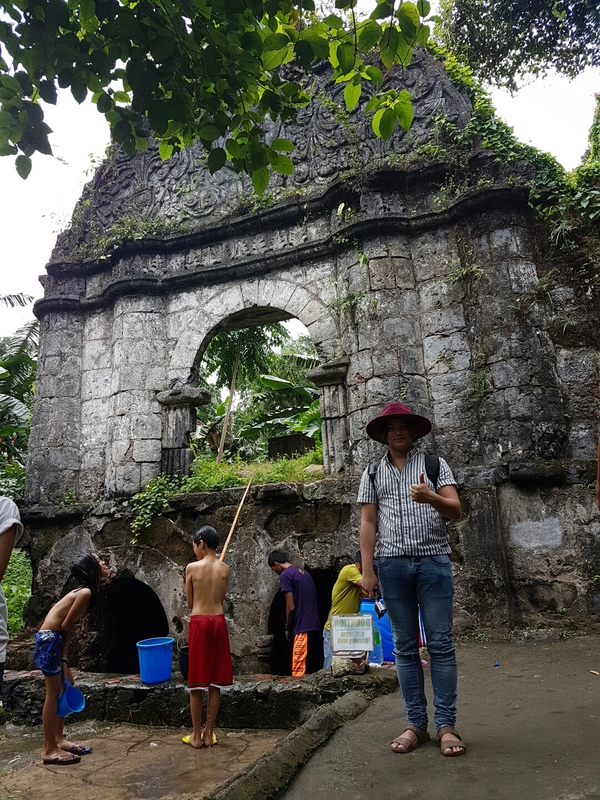 San Lorenzo Ruiz was formerly known as “Hagdan Hagdan” with its over a hundred step going to the Our Lady of Caysasay Church. 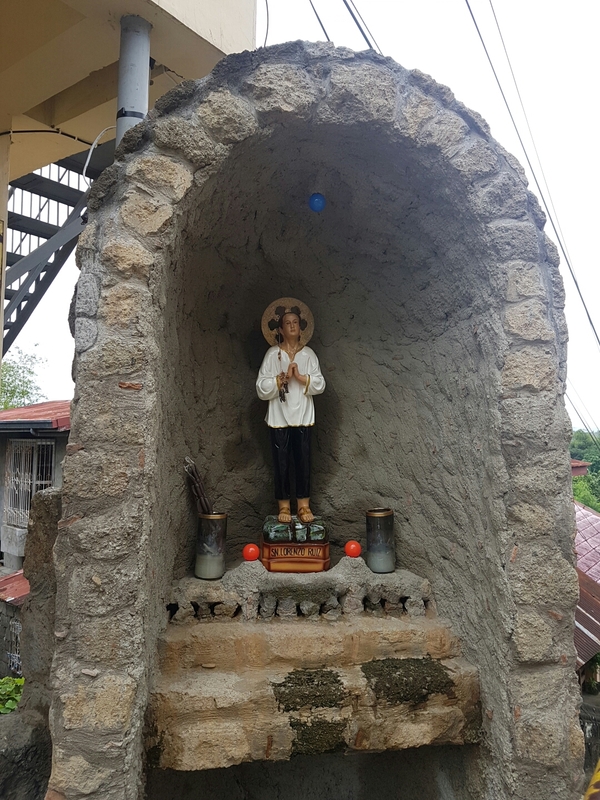 The step was an offer to the sacrifices of a young Filipino declared Saint – San Lorenzo Ruiz. 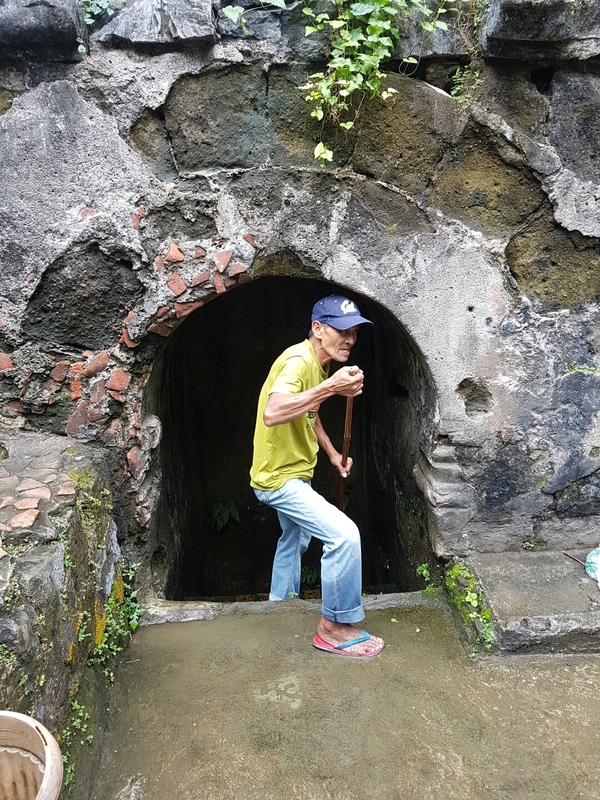 After the steps, you will see a golden water pumper “Poso” and it will lead you to the miraculous shrine. I was accompanied by two young boys who knew all about the shrine. According to them the water of the shrine can heal any kind of pain by washing it using the water or drinking it. There is a time where an old lady with eye problem was cured infornt of many people. You can also light a candle to the shrine and have a wish. If your wish comes true, you have to go back to the shrine to offer a flower. 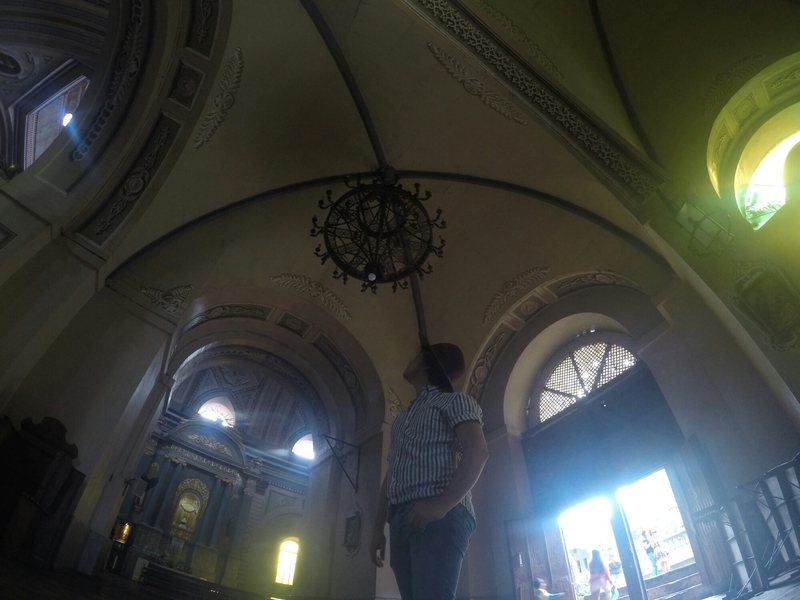 After a holy experience, I started to go around the town and visit other old house and museums. 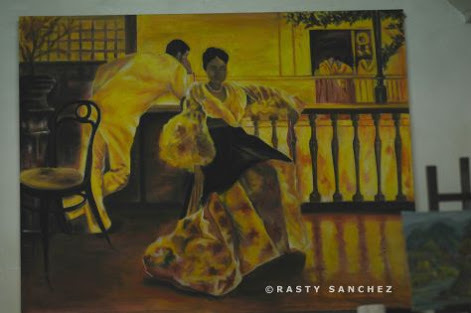 Two of them were “Villavicensio Wedding Gift house” and “Donya Marcella Agoncillo Museum”. 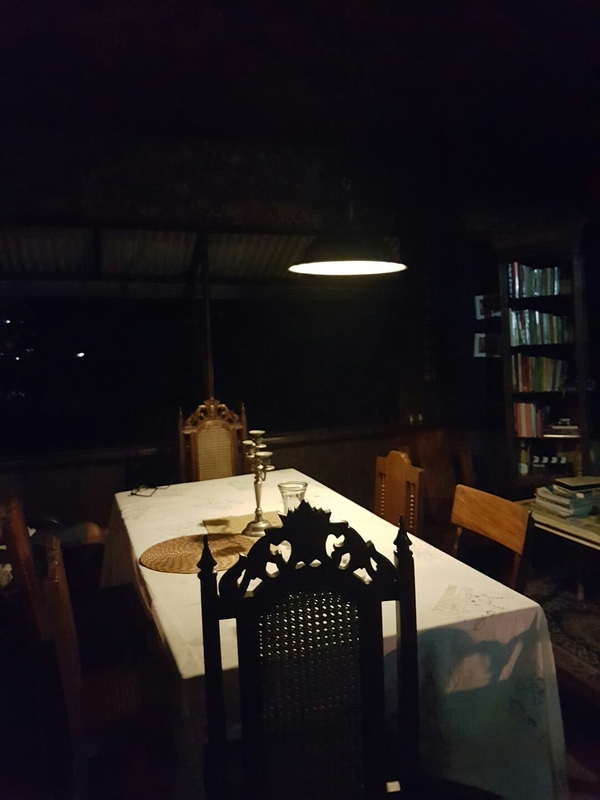 All the old houses have stories of heroism and love for the country aside of the owner being a woman. 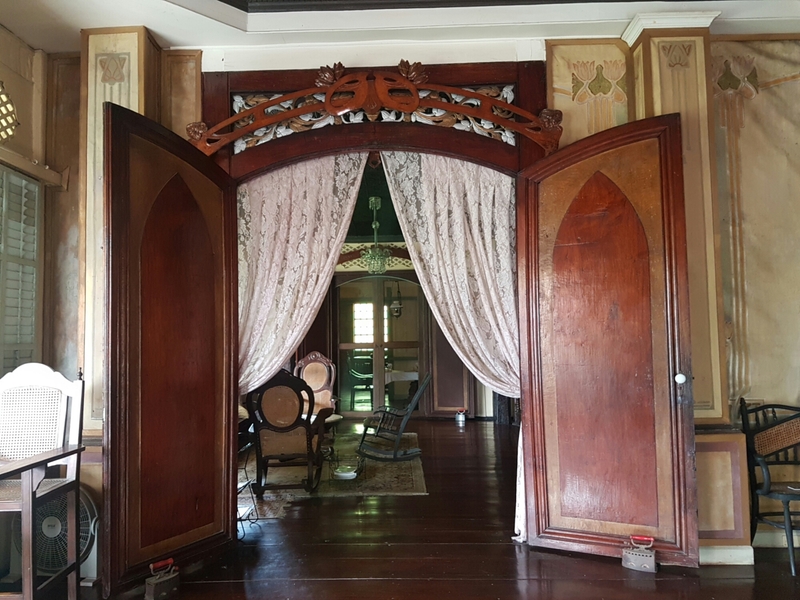 These two houses became a nest for Philippine soldier fighting for freedom. It is also became a meeting place and Armory. 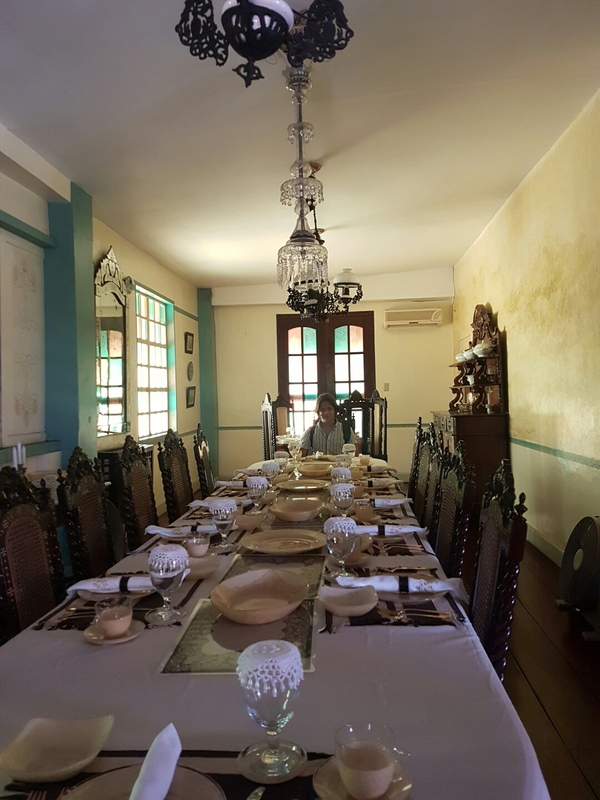 Known heros such as Dr. Jose Rizal and Gen. Juan Luna visited the place and conducted meeting. This is he reason why most old houses are preserved and is a residencial even on the present day. 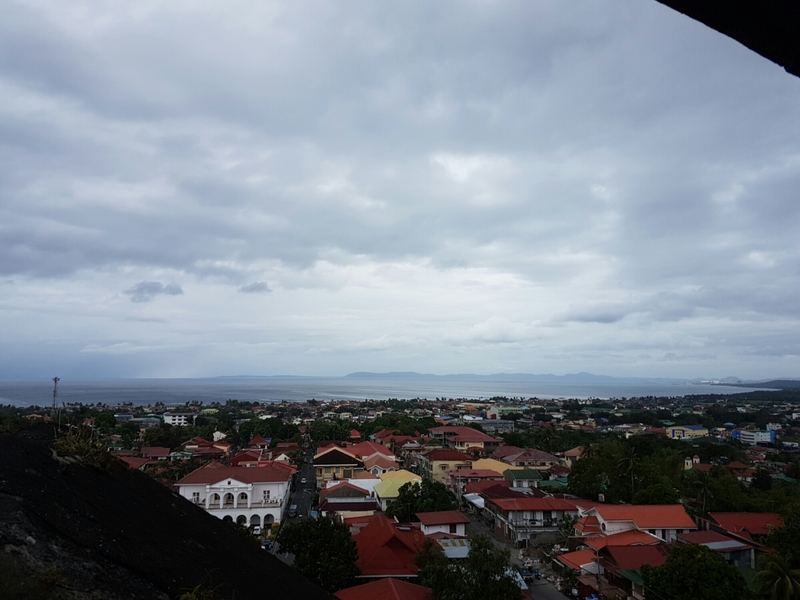 My stay in Taal is indeed short but it already captivate my heart and I really recommend the place to be visited. 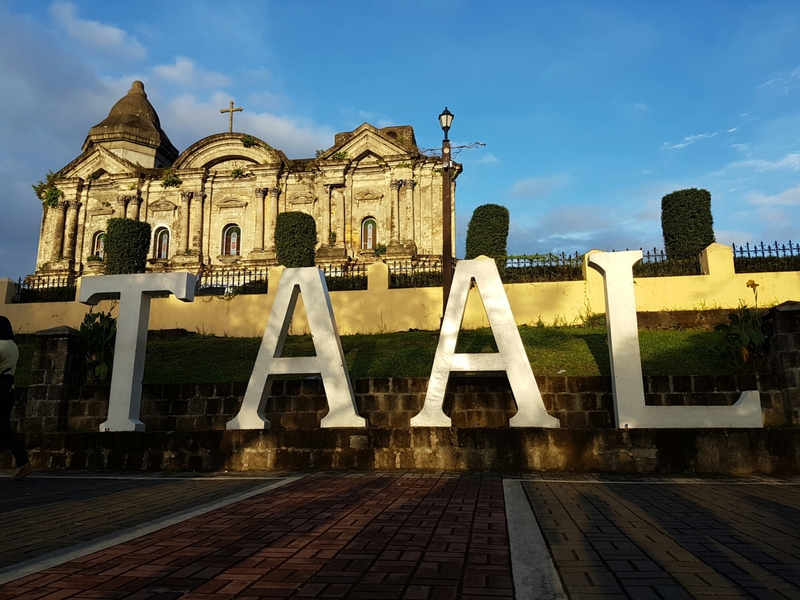 If you want to experience spanish era but don’t have enough leaves to visit Vigan, Taal is definetely a place to consider. 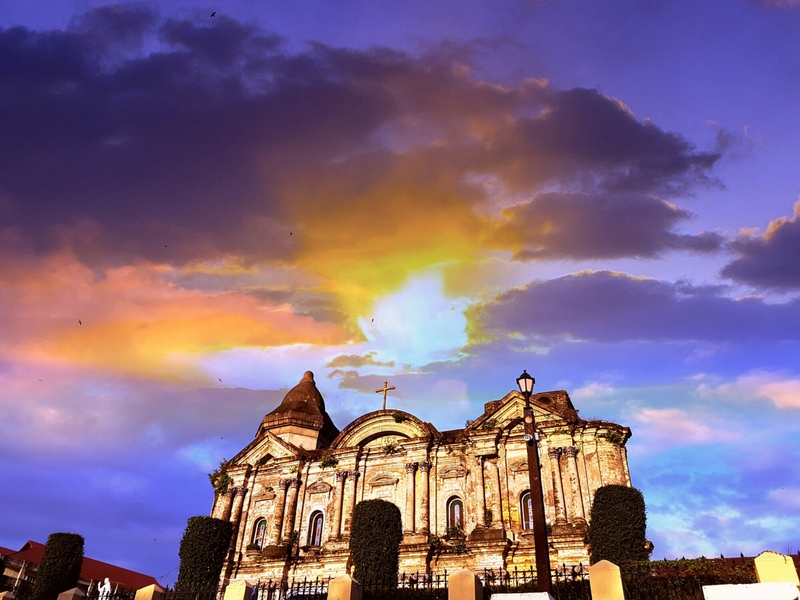 Taal Heritage Town has a lot more to give to its visitor. It will make you proud to be a Filipino.